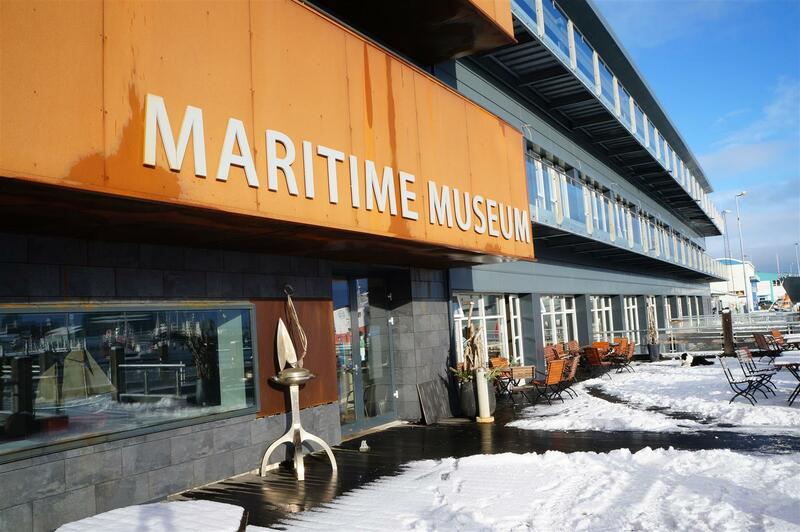 The Reykjavík Maritime Museum is temporaraly closed due to renovations and changing of exhibitions. The museum will open again June 8, 2018. However, the new museum restaurant Messinn will remain open the whole time.